Learn About Our Junior Clinics! Learn About Our Adult Clinics! Learn a new skill each week. Groove your strokes on our ball machine. Develop game strategy through drills. Looking for a court for next season? Contract Time slots are still available for the 2019-2020 season. Contact us to reserve a court for next year. 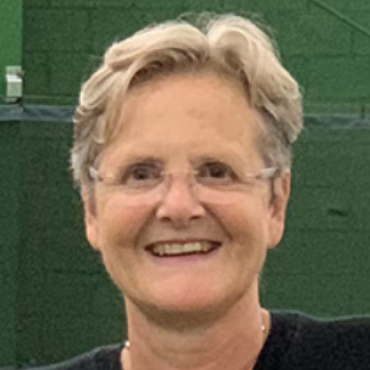 Gina’s Tennis World is a friendly and high quality club. Come learn and play with us. 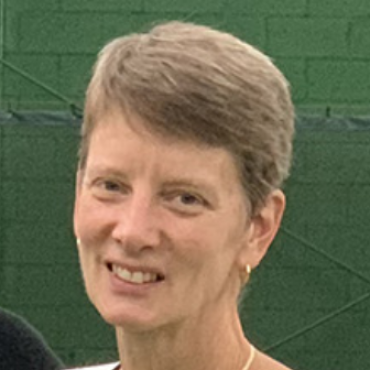 Gina played on tour, coached 25 nationally ranked juniors, and still enjoys teaching tennis. Wendy is our goto person for stringing, registration, customer service and instruction. 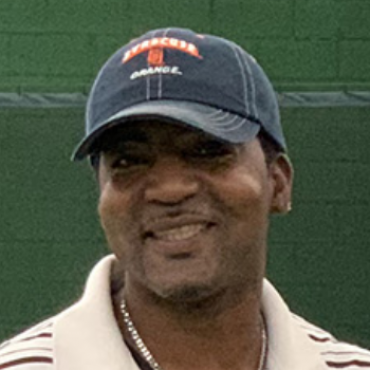 Phil has been teaching at Gina’s Tennis World for over 10 years. He makes learning tennis FUN! 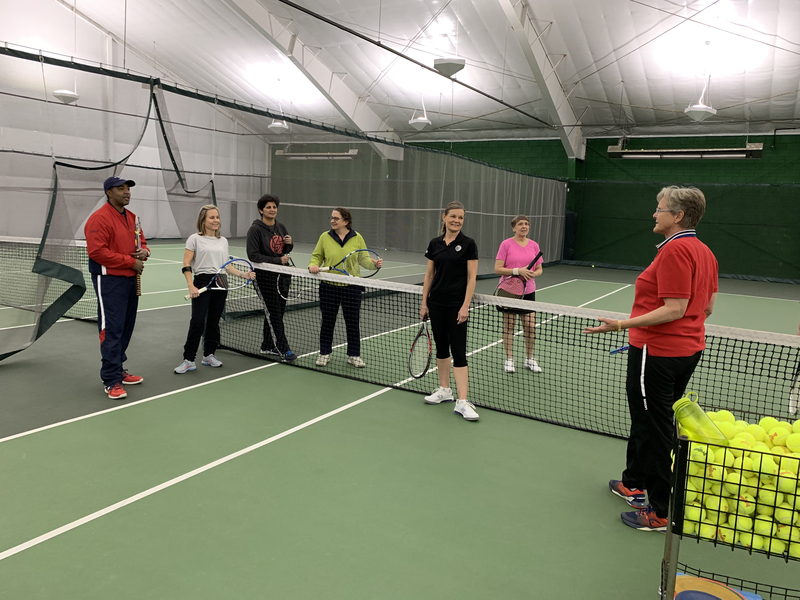 Schedule an evening of tennis with your friends. Bring in your favorite food and beverages and 8-10 friends for 3 hours of tennis, socialization and fun. 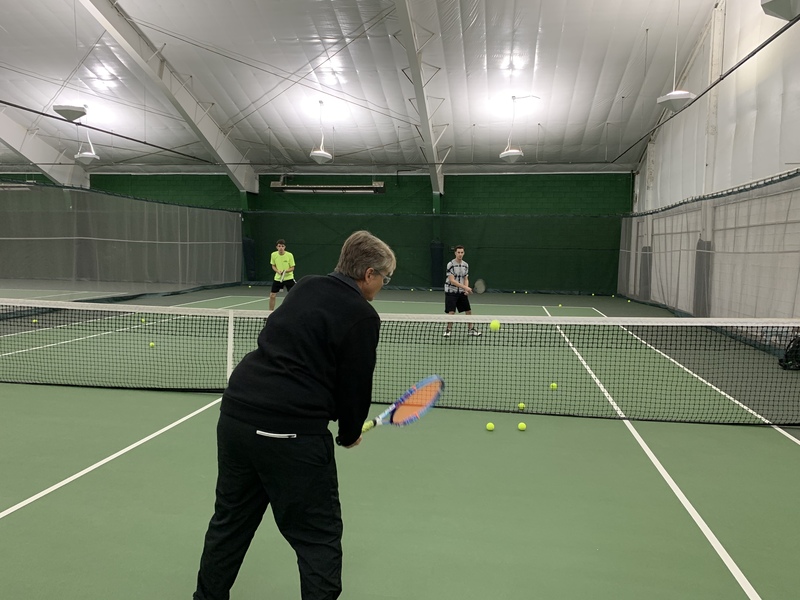 Only $250 to own your own tennis club for an evening! Saturday evenings 7:30-10:30pm.